Our Grant Deadline for 2019 has passed. Our next deadline will be January 2020. 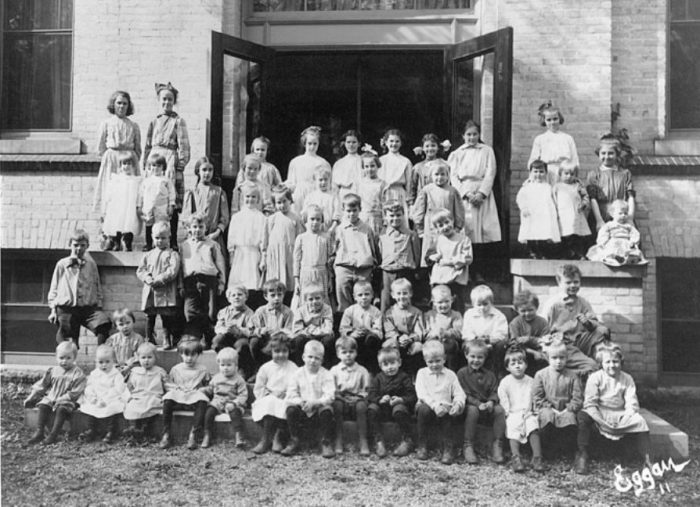 For 135 years, Sheltering Arms has been an Episcopal woman-led organization charged with caring for Minnesota’s children through direct services, grantmaking and advocacy. 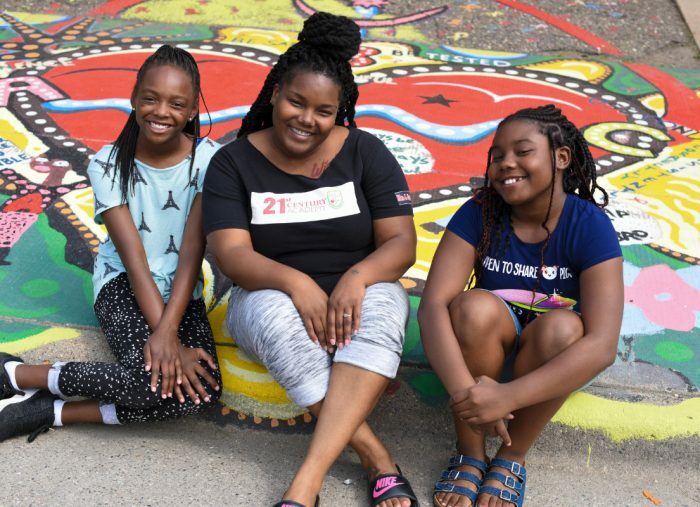 What began as one woman’s commitment to the well-being of children has evolved into The Sheltering Arms Foundation, a grantmaking organization that supports programs and policies benefiting Minnesota children and families. The Sheltering Arms Foundation seeks to advance equitable solutions to close the opportunity gap. 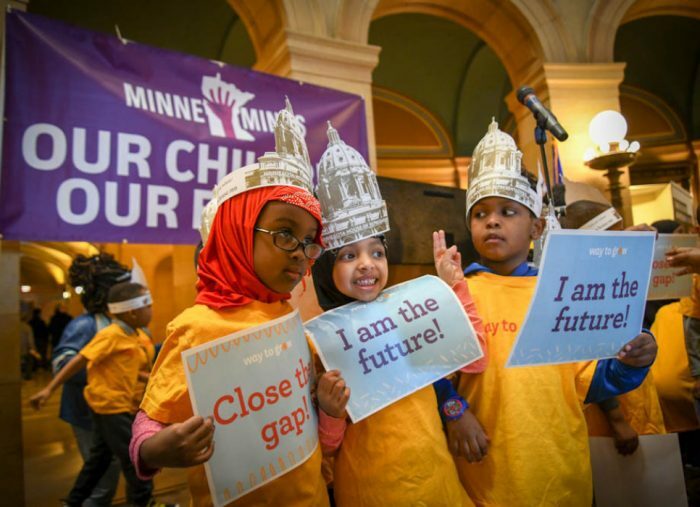 We envision a Minnesota that is a vibrant, thriving state where all children have broad and equitable access to high-quality early childhood education and out-of-school time opportunities that support cognitive, physical, social, and emotional well-being and engage families and communities. The Sheltering Arms Foundation engages in advocacy for children’s issues as an important addition to our direct service grantmaking. Our advocacy work is focused on early childhood and out-of-school time issues as a strategy to help eliminate the opportunity gap. We do that by working in partnership with nonprofits, other funders, and government agencies using the tools of grantmaking, convening and training. The Sheltering Arms Foundation’s mission is to invest in the lives of Minnesota’s children and help them reach their full potential. We fund non-profit organizations and support policies that benefit children and their families who have the least access to resources. By submitting your email, you are consenting to receive informational and marketing emails from Sheltering Arms Foundation. You can revoke your consent to receive emails at any time by unsubscribing. The Sheltering Arms Foundation is a supporting organization of the Episcopal Church of Minnesota.